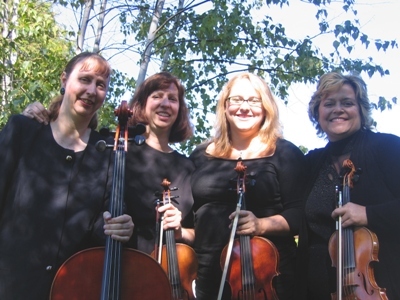 Create an elegant atmosphere for your special occasion with live music by The Rondo String Quartet. 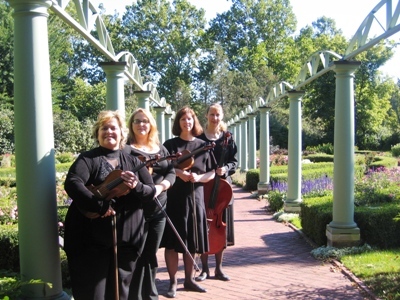 Since 1988, the group has performed for countless wedding ceremonies, parties, receptions, corporate events and church services in the Southeast Michigan/Detroit Metro area. 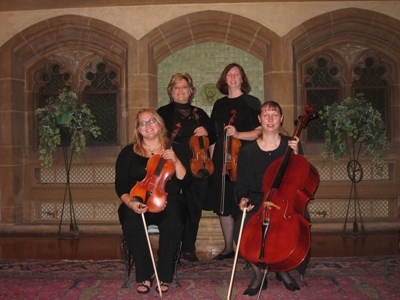 You will enjoy our sophisticated sound that permits conversation and satisfies a wide variety of tastes. Do you want the Best Wedding Reception Ever? 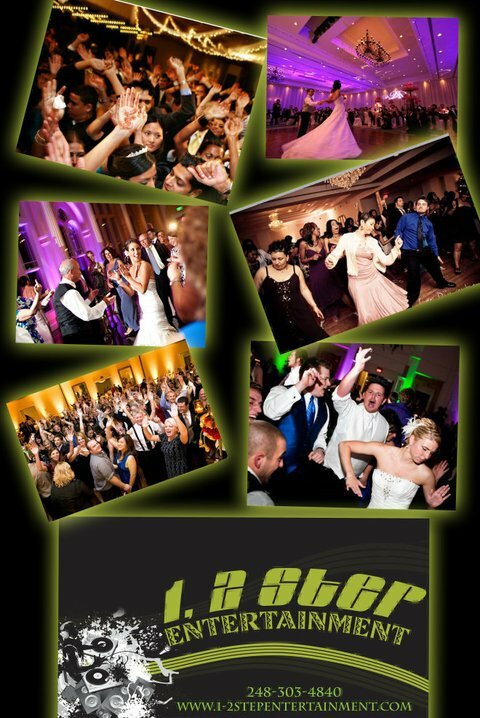 Over 25,000 couples have turned to Mike Staff Productions and our award winning Wedding DJs! Choose your own certified DJ to match your personal style and tastes. 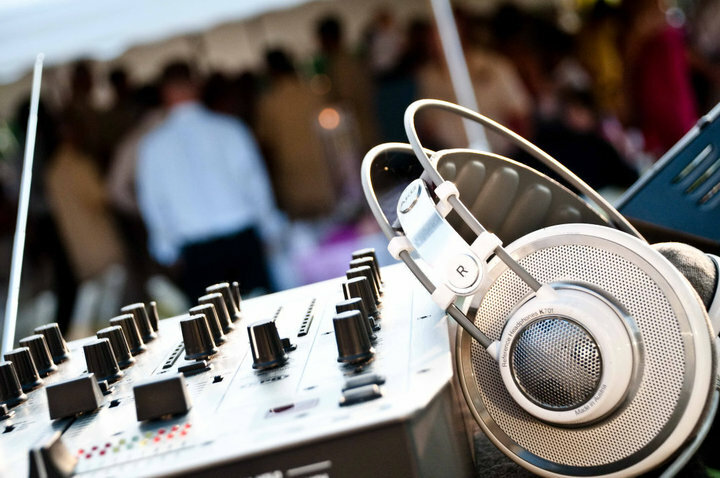 Have peace of mind that a back-up DJ is always on call on your wedding day! 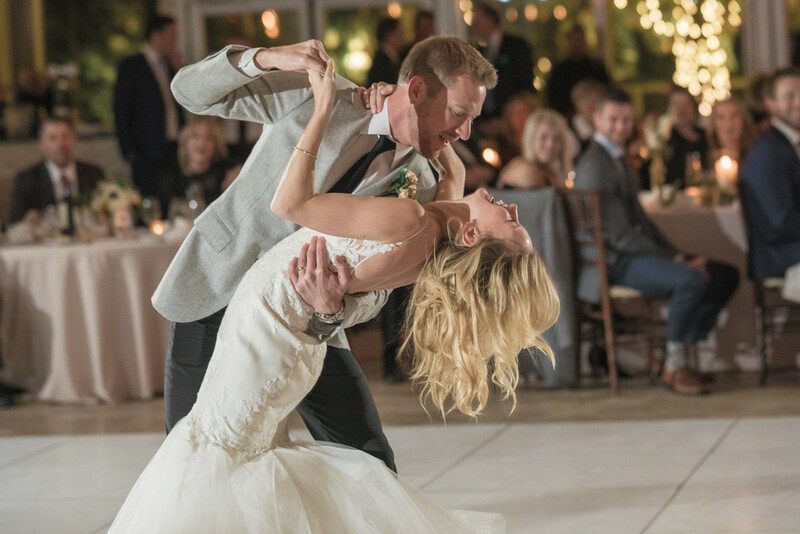 Our team of Award Winning DJs, Photographers and Videographers work seamlessly together to take pressure off of you and deliver remarkable service on your wedding day. It's called The Team Approach. Expect professionalism, communication and perfectly coordinated execution. Why interview dozens of photographers, videographers and DJs when you can use one company for all three services? 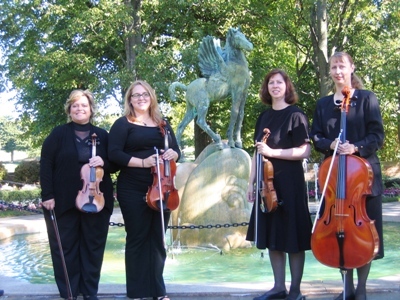 Singles, trios, quintette, or bands up to fifteen pieces are available for your event. Covering all styles of music. 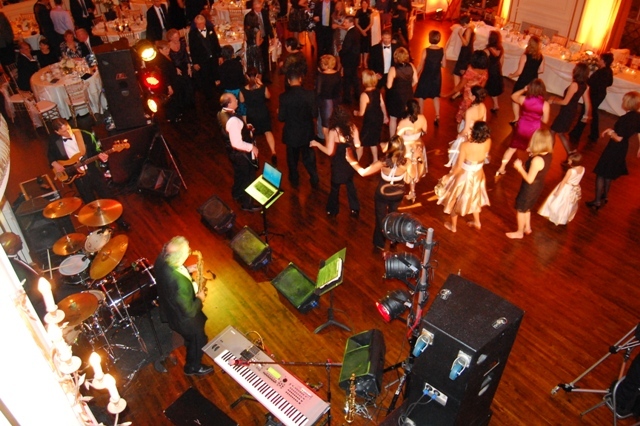 We can provide you with our easy listening, show band or party band giving your guest an evening to remember. Covering eras from the 50's all the way up to today's music. Visit us on thevweb. Www.notoriouskld.com. Call to reserve your date today. Notorious, entertainment to the entertainers. Prestige Entertainment is a full service, professional DJ, Photography, Videography, Photo Booth, and Decorative Lighting agency. 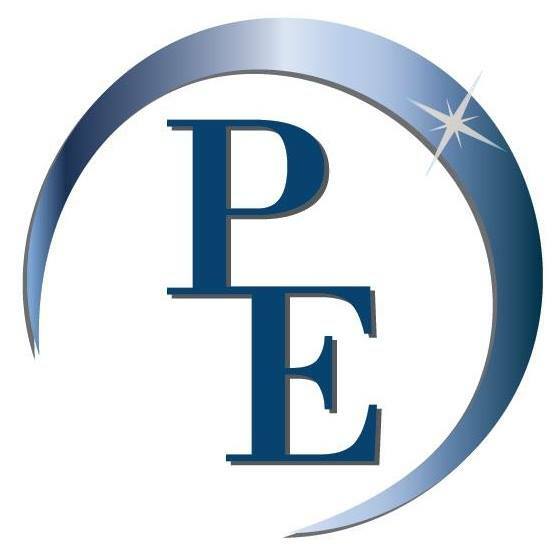 Prestige Entertainment specializes in weddings and can accommodate you, your family, your friends, or your company for any event. Our services are presented via packages and can be adjusted to fit any budget. 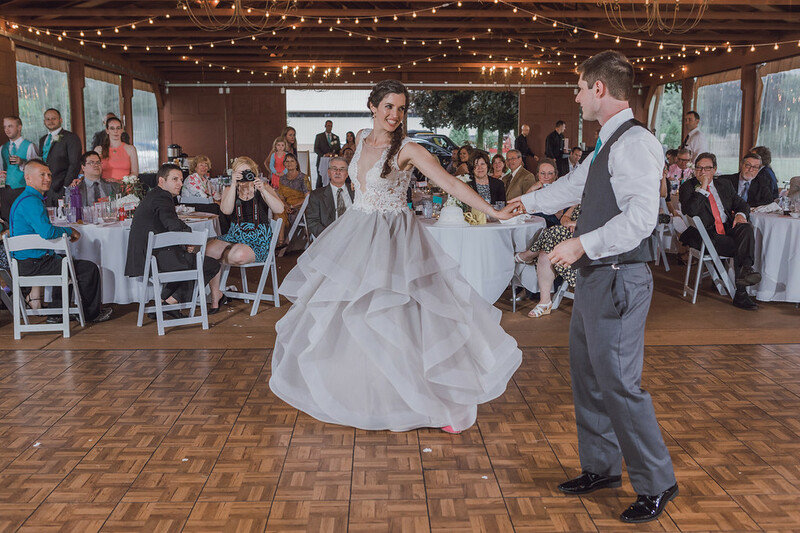 A consultation with a Prestige Entertainment representative will cover everything you need to know to make your wedding reception a success. 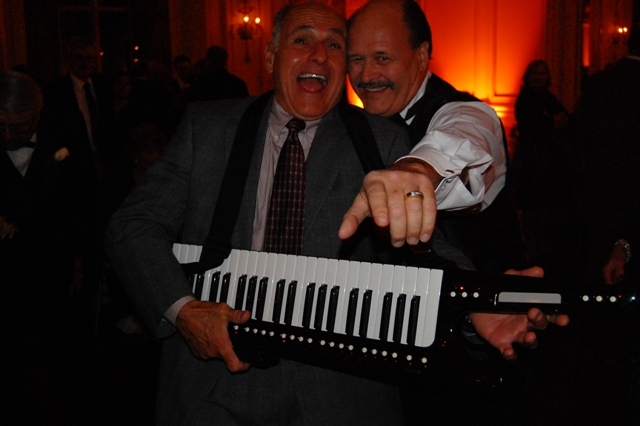 The main objective in starting 1,2 Step Entertainment was to give the tri-state area an entertainment company who is not only experienced, but who can give you all your party needs from start to finish. With all the resources that you need for your party we are the right company for you. 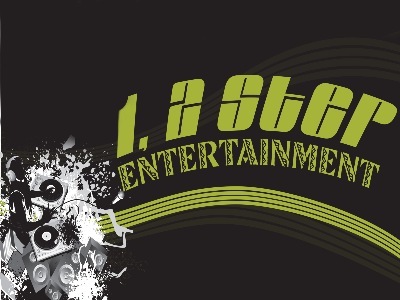 The music library of 1,2 Step Entertainment has an amazing 18,000 songs and is growing each and everyday. Featuring the most up to date songs that you hear on the radio to the classics that we all know and love. Our professional party planners can assist you in all aspects of your event or help you pick and choose from the vast variety of services that we offer to suit your needs. HERMAN KELLY (aka, HERMAN KELLY AND LIFE , HERMAN KELLEY, HERMAN X KELLY ) SAME PERSON. HIT SONG " DANCE TO THE DRUMMER'S BEAT ". WE HAVE OVER 1000 SONGS IN OUR CATOLOG. 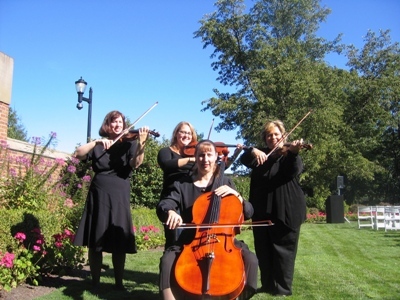 Entertaining events for nearly 20 years. Wedding specialists helping celebrate your special day. 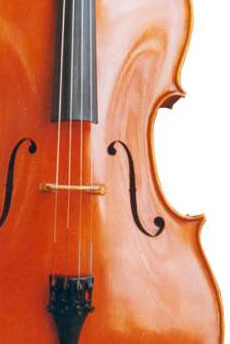 Very wide range and catalog of music for all types of events and tastes. Full light show included in all of our events. karaoke available upon request. Your occasion, weather it is an Extravert Wedding, a Fun in the Sun Block Party, Birthday, Office Party or Graduation, is important to you and to us. We bring the same quality and fun to every event. To make your event more enjoyable, we will meet with you before-hand and plan the day. You can choose from over 35,000 songs and pick your activities including Karaoke. 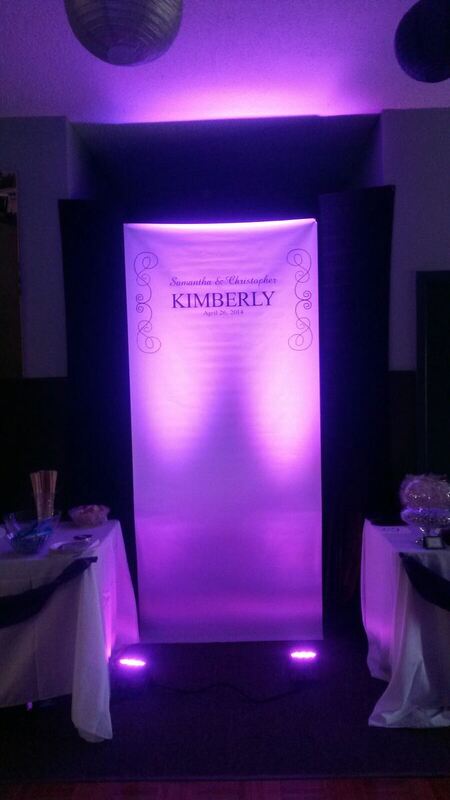 We can customize your event and make it fit your style. 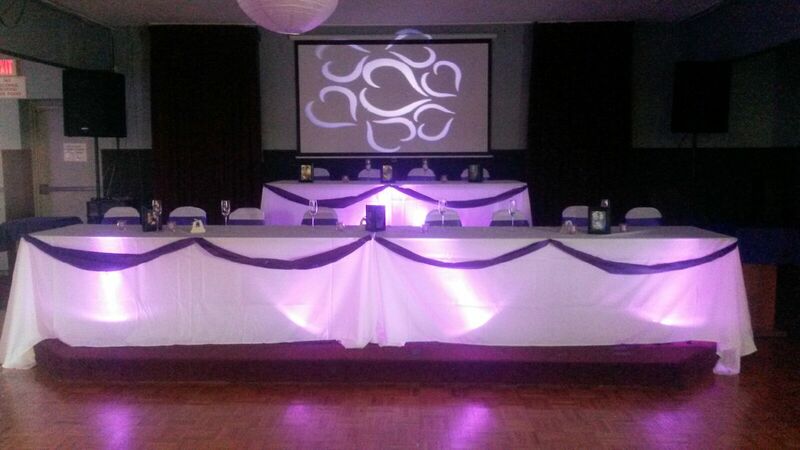 We have been helping people like you have fun and relax at their events for over 10 years. 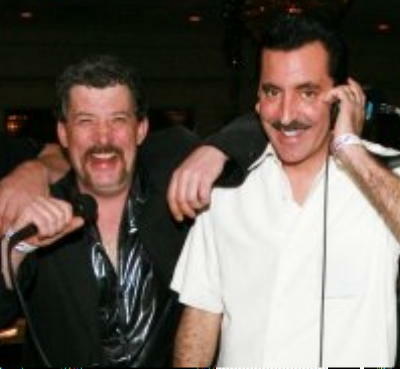 Our DJ has experience in sound reinforcement for live bands and DJ/KJ for many, many events. Organization and communication is key to any event to make you and your guests happy. Hi , my name is Tom we are full service lighting and video display entertainment company . 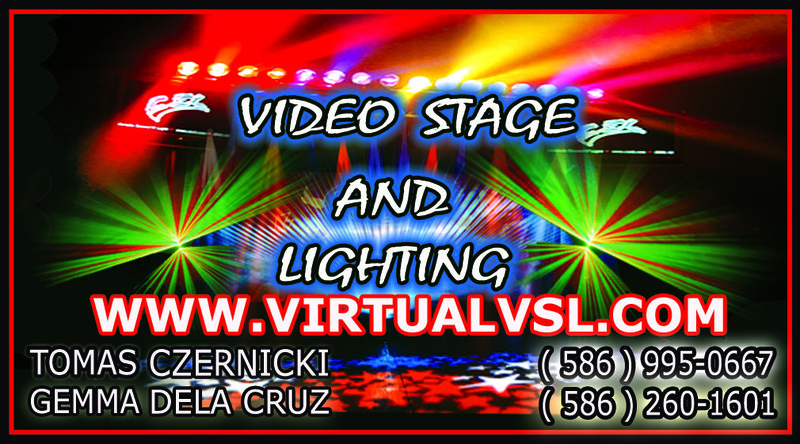 We provide intelligent light shows , laser light , plasma TVs and large screen video 10ft .Please visit my web site www.virtualvsl.com . My full light show includes : 15x12 truss system, 2 pro moving heads , 2 pro scanners , 64 Led panel , 2 x 8 beam lasers green and red. 4 led spot lights , 2 led panels , 4 truss warmers , fog machine , 2 plasma tv 50 " 1 large screen 10ft with projector 3000 lumens ,shadow dancers ambient video. ALL THIS FOR ONLY $ 250 $ PER NIGHT- DETROIT AREA- PLEASE CALL 586-995-0667 IF YOU HAVE ADD QUESTIONS. THANK YOU. Your day... Done your way! Spectacular sound and lighting for all events. 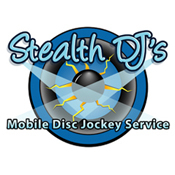 Stealth DJ's has provided high quality and affordable entertainment for hundreds of events. 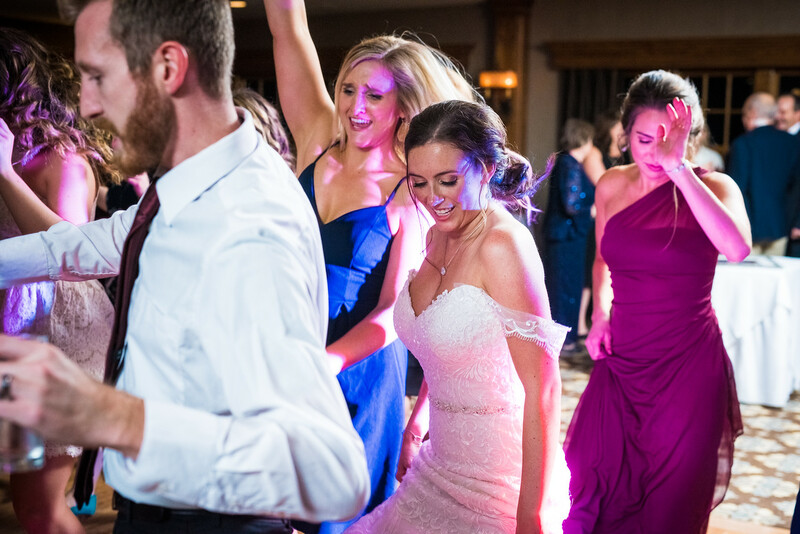 Choose from 4 professional DJ packages priced by the hour, which allows you to create your own custom DJ package. From the 50's to today's hottest dance music, we provide music for all ages. We also take the extra time to ensure your event runs smoothly. Our number one goal is to provide the best mobile entertainment around. Visit our web site to view photos, videos, packages and prices, check availability, book online, and more. We bring the word "party" to life! 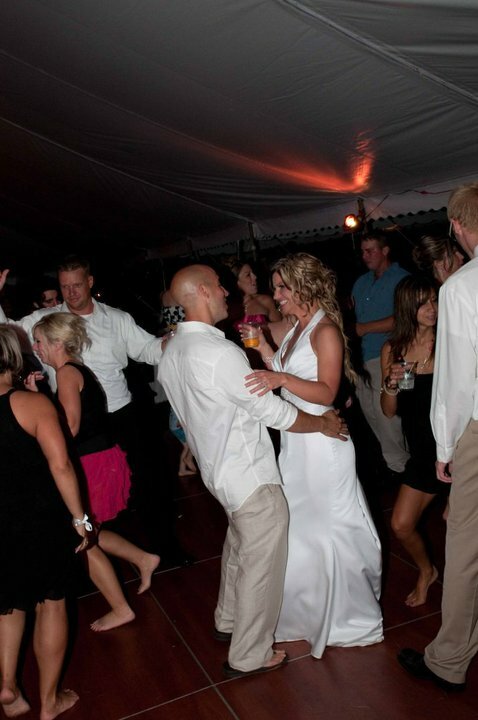 It has been said that a Michigan wedding disc jockey can make or break a party. 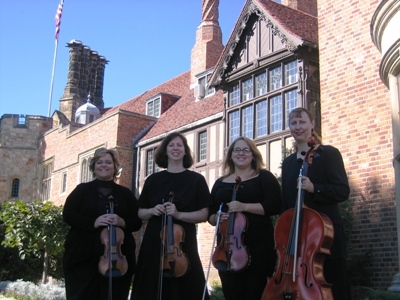 In the Metro-Detroit Michigan area, we have performed for literally thousands of weddings over the past 18 years. In this time, we have grown to appreciate how important the role of a Michigan disc jockey really is. We have learned that it is not just the music that makes a difference. The personality, style, customer service and mostly how well you work with the bride and groom makes all the difference in the world. 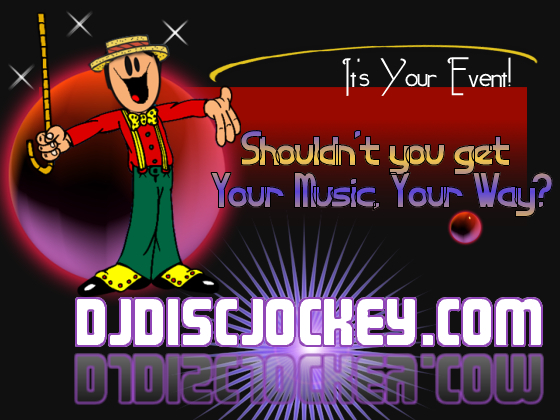 Professional DJ\'s with over 18 years experience. Professional and portable DJ system including lights, cordless mics and Mackie speakers. We take care of all announcement/emcee needs, too. Pre-event consultation is included. We are ready to help you each step of the way. DJ Ellen is also a certified wedding officiant. We hope to hear from you today. $150 deposit required for all bookings. JoyRide is an eight-piece Michigan band from the mid-west that really appeals to a broad age range. Their ability to please even the most discriminating audience, regardless of age, has made JoyRide one of the most requested bands around. Their talent and versatility puts this band in a class of all their own. 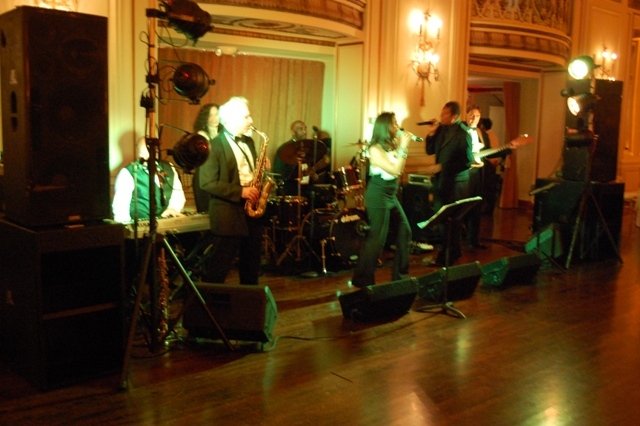 Complete with high-energy dance steps and a fantastic light show, the band performs powerful renditions of the Classics, Motown hits, many 50's & 60's favorites, as well as Disco, Top-Forty and all the current Hip-Hop Hits.